A little girl is found wandering in the desert, in a state of complete shock. When she finally revives, she can scream out only one word: "Them!" 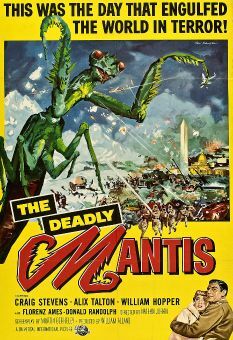 Any aficionado of 1950s horror films can readily tell you that "Them" are giant ants, a byproduct of the radiation attending the atomic bomb tests of the era. 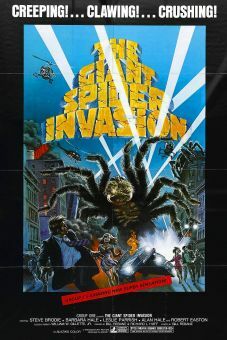 Extremely well organized, these deadly eight-to-twenty-foot mutations converge on the storm drains of Los Angeles in the finale. 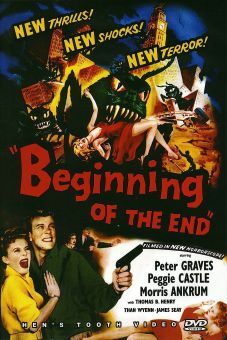 Forming a united front against the oncoming ant battalions are New Mexico police sergeant James Whitmore, FBI representative James Arness, and father-and-daughter entomologists Edmund Gwenn and Joan Weldon. Since the details of Them are fairly common knowledge today, the mystery-thriller structure of the film's first half tends to drag a bit. 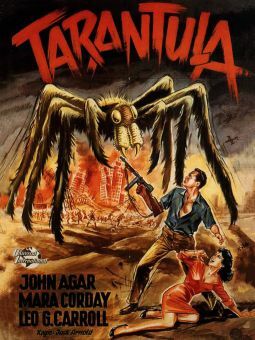 Things liven up considerably during the search-and-destroy final reels, as the audience is barraged with convincing special effects and miniature work-not to mention that eerie ant-induced sound effect, so often imitated by subsequent lesser films. 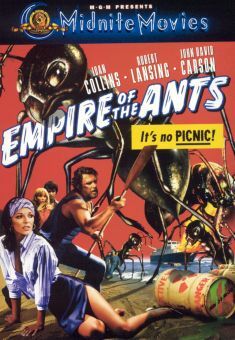 Fess Parker appears in a starmaking cameo as a pilot driven to the booby hatch after witnessing the ants in action, while an uncredited Leonard Nimoy is seen pulling info out of IBM machine. 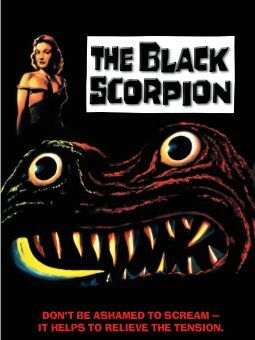 Definitely the high point in the careers of director Gordon Douglas and scenarists Ted Sherdeman and George Worthing Yates, Them is also one of the handful of vintage science-fiction thrillers that holds up as well today as it did when first released. 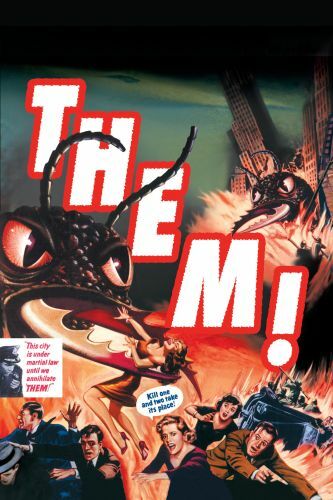 (Sidebar: Though filmed in black-and-white, Them is alleged to have been released with a Technicolor opening title, the word THEM! hurtling towards the audience in a vibrant red).